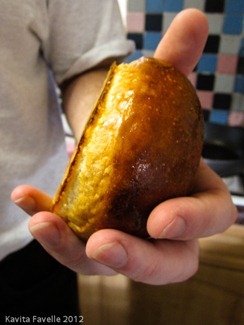 Back in summer I shared my Pickleback Ice Lollies with the world. The reaction was mixed, with some readers horrified by the very idea but one of those who came down firmly on the “genius” side was Nicola Swift, Creative Food Director at The Ginger Pig. 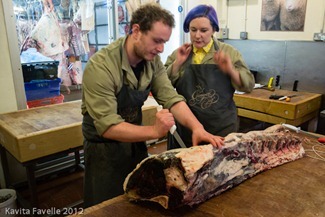 To cut a fairly short story even shorter, we agreed on an exchange. 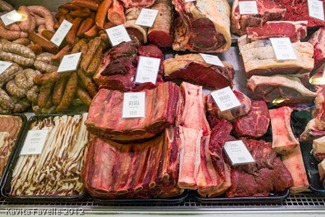 I’d take in a bottle of (unfrozen) pickleback ice lolly and The Ginger Pig would help me create a custom burger mix for a burger to accompany the lollies. And they kindly offered to throw in a few other samples as well! 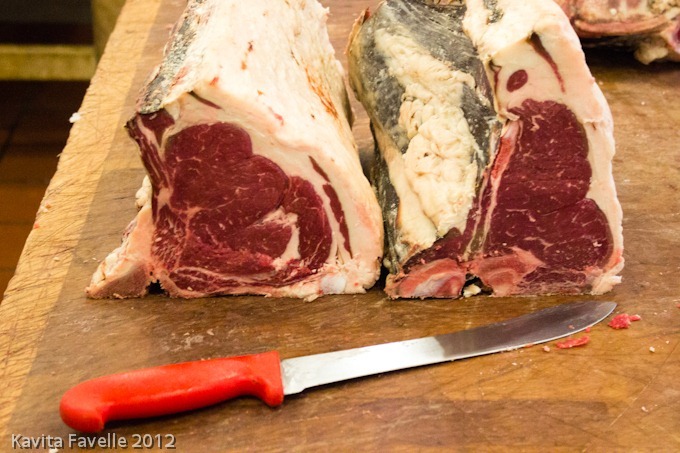 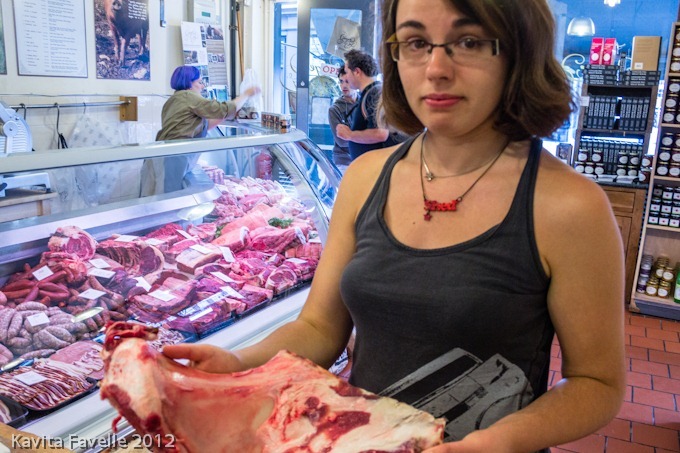 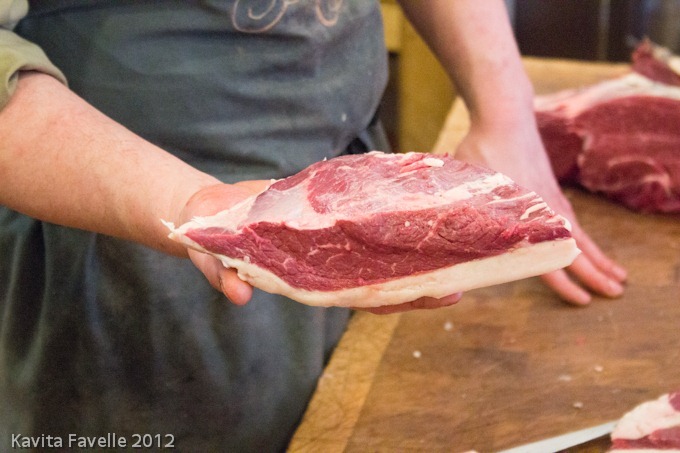 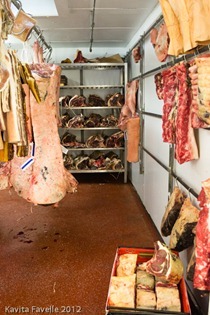 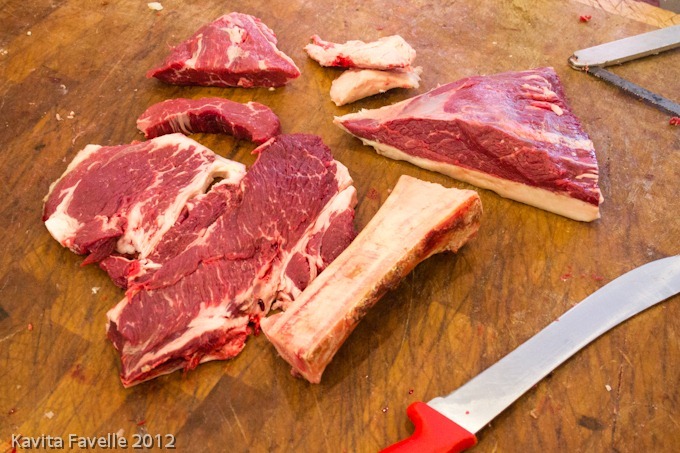 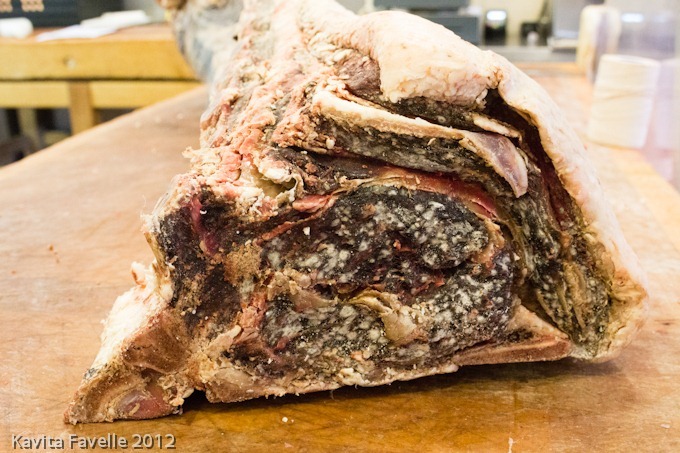 At the Moxon Street branch, in Marylebone, one of the butchers showed me how to break down a side of beautifully aged beef into a variety of cuts. For my burger, I chose to combine chuck steak and fat, picanha and bone marrow. 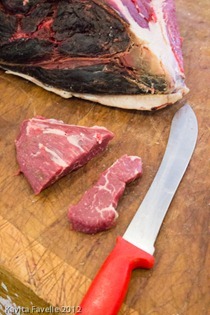 I’ve come across picanha only through Brazilian steak restaurants, where it is a much prized cut. Not mentioned often here, the cut is called rump cap, also referred to as top sirloin or culotte in the US. 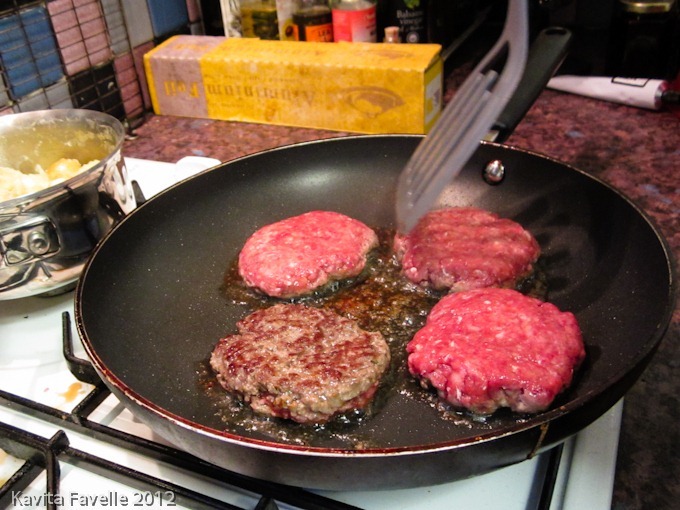 Beefy chuck was the main body of my burger mix, a cut that is affordable and good in flavour. Picanha is tender, juicy and gave more excellent flavour. Moistness in the finished burger was provided by the inclusion of bone marrow and added fat. 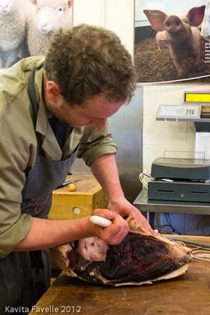 Once my cuts were finalised, the butcher passed them through the mincer twice to ensure they were not only properly minced but also well combined. With such a large volume of burger mince, I divided the mince into portions when I got home. 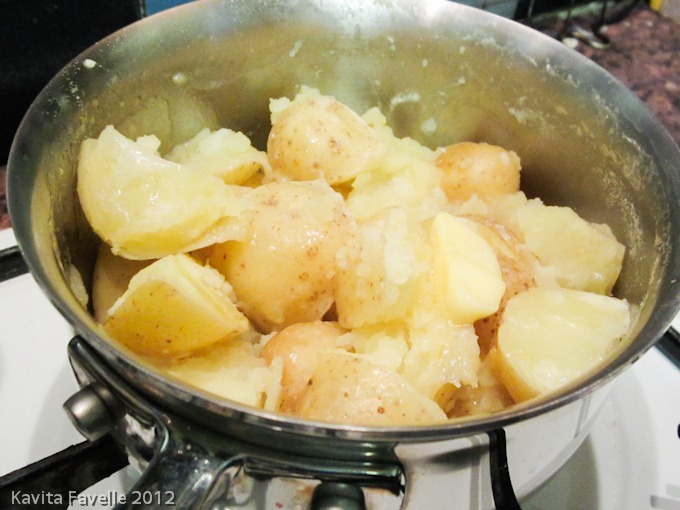 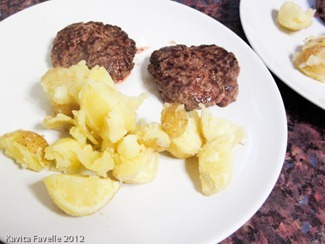 We had the first burgers plain with freshly dug Yukon gold potatoes and butter. 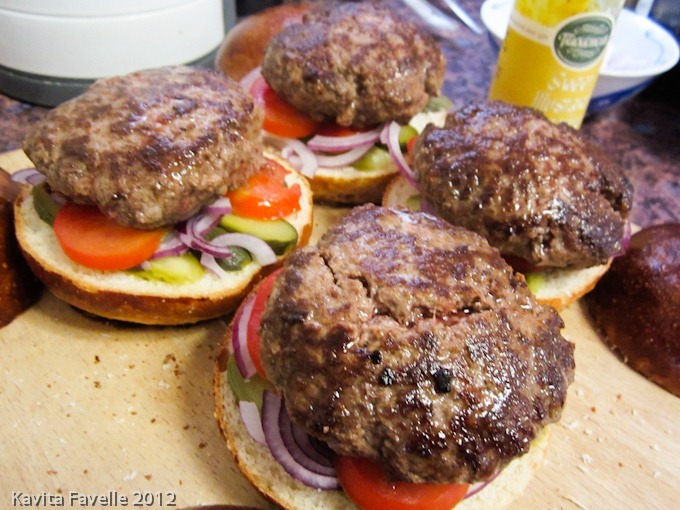 The flavour of the burgers was phenomenal! 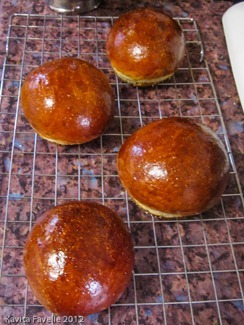 Moist and with just the right texture, they tasted absolutely fantastic! The next batch we had as burgers. 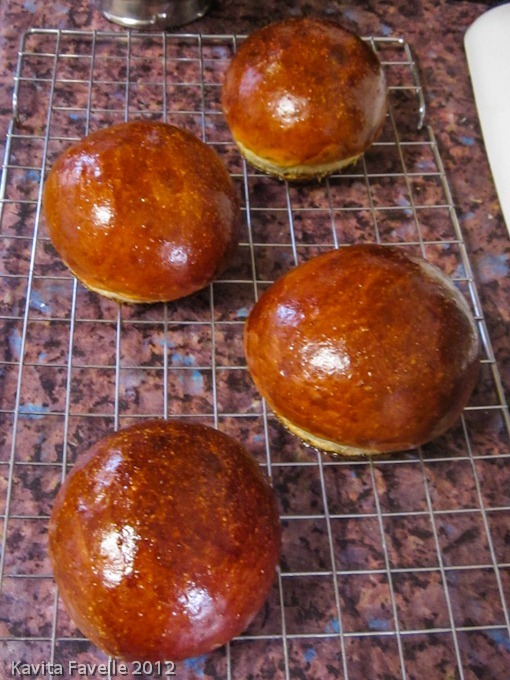 For the buns, Pete used this trusty Tom Herbert recipe. 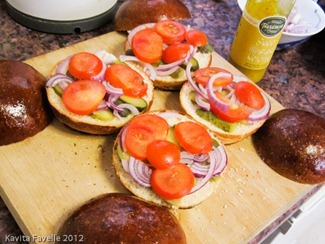 Buns, pickled gherkins, raw red onion, fresh tomato and some mustard ketchup was all the beautiful patties needed. 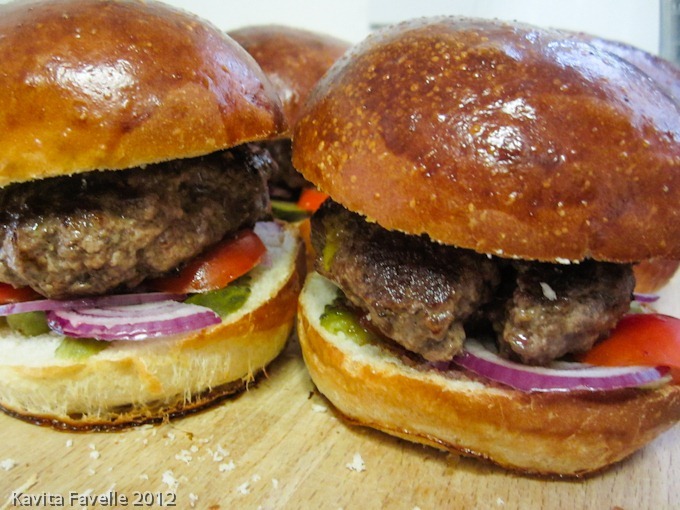 Fantastic burgers and definitely better than any single-cut burger mince we’ve used before. Of course, the pickleback ice lolly I had afterwards hit the spot too, though Pete continues to insist they’re crazy rather than genius! 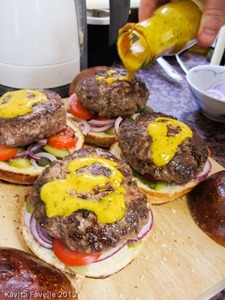 With thanks to The Ginger Pig for the custom burger mix and other samples.Hope you enjoyed the lollies, but am sure I got the best end of the swap! 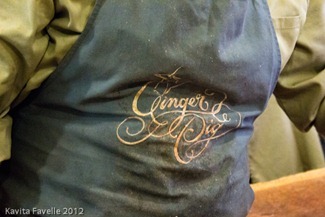 2 Comments to "Custom Burgers from Ginger Pig"
Lucky you – sounds like you had a fun time. 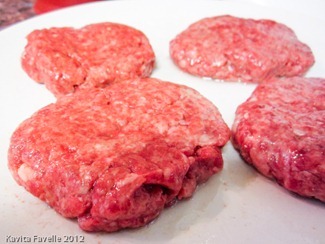 The burgers look delicious.